Nokia X5 could be launched soon in the global markets. Nokia X5 was unveiled in China on July 18. 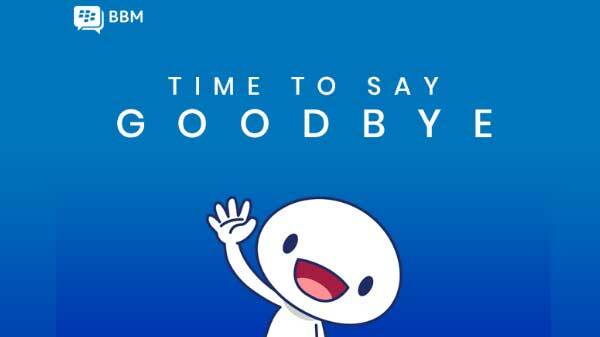 Within a few days, the company has started teasing the global launch of the smartphone. 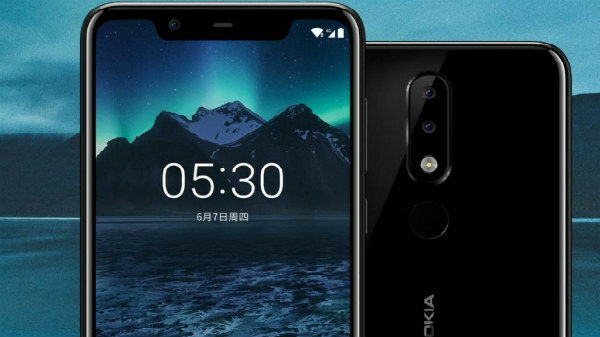 Previous rumors have pointed out that the global variant of the Nokia X5 could be dubbed Nokia 5.1 Plus. While there appears to be no clarity regarding its name, HMD Global has teased that the smartphone will no longer be exclusive to China. Juho Sarvikas, the Chief Product Officer at HMD Global took to Twitter to announce the Nokia X5 launch on July 18. A user questioned him to know whether the smartphone will be made available in the other markets such as India and Sri Lanka. 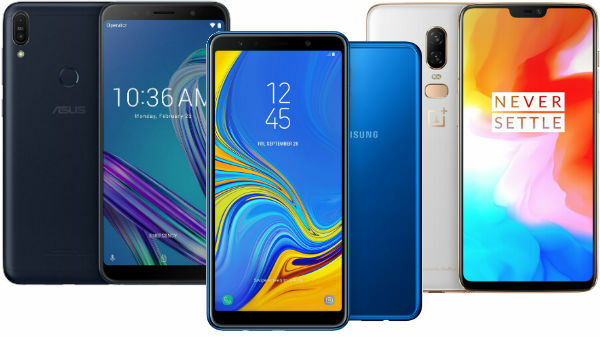 Sarvikas has responded to the tweet saying that the smartphone will not need a poll for the company to decide if they have to launch the device in other markets. Probably, he could be referring to the poll that was created before the global launch of the Nokia X6. Though he has tipped at the global launch of the Nokia X5, he hasn't revealed the markets that will get it first. To recap, the Nokia X5 bestows a 5.86-inch HD+ display with 2.5D glass protection. The screen has a resolution of 1520 x 720 pixels and an aspect ratio of 19:9. There is a notch on top of the display taking its screen-to-body ratio to 84%. 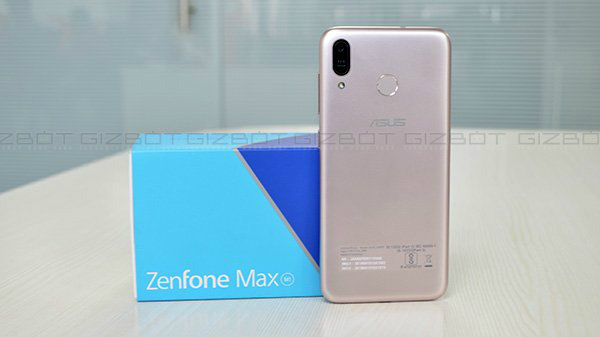 Under its hood, this smartphone makes use of an octa-core MediaTek Helio P60 processor paired with 3GB/4GB RAM and 32GB/64GB storage space. There is a microSD card slot supporting up to 256GB of additional storage. Running stock Android 8.1 Oreo, HMD Global has assured the rollout of monthly security patches and fast Android updates to the smartphone. The device flaunts a dual-camera setup at its rear with a 13MP primary sensor with f/2.0 aperture and a 5MP selfie camera. There is an LED flash accompanying the rear camera module. Up front, the Nokia X5 comes with an 8MP selfie camera with f/2.2 aperture and an 80.4-degree wide-angle lens. The camera comes with HDR mode, portrait mode with bokeh effect and AI capabilities. For connectivity, the Nokia smartphone arrives with dual 4G VoLTE, Wi-Fi, Bluetooth 4.2, GPS, FM Radio, a 3.5mm headphone jack and a USB Type-C port. It gets the power from a 3060mAh battery touted to offer up to 27 hours of talk time. From the Chinese pricing, it is believed that the base variant of the Nokia X5 could be priced around Rs. 10,000 in India. As the Nokia 6.1 Plus aka Nokia X6 is all set to be launched soon in India, we can expect the X5 to also hit the market at the same time.